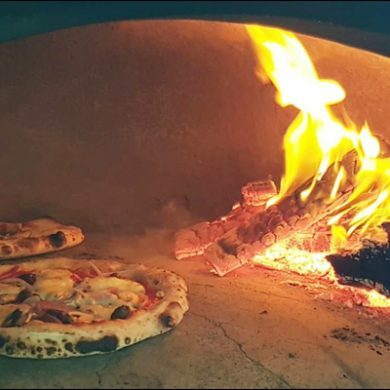 Each evening this weekend Nino & Miriam, of Il Padrino Woodfired Pizza will be cooking their flavourful traditional pizzas here at Merricks in their custom made woodfired oven. No bookings required, simply come along with family & friends for an informal evening of wine & pizza by the fire. 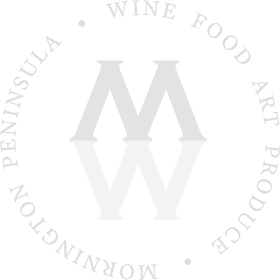 *this is in addition to our everyday opening hours of 8.30am – 5pm in the store. *our coffee window on the Verandah of Merricks House will be open daily from 7am.